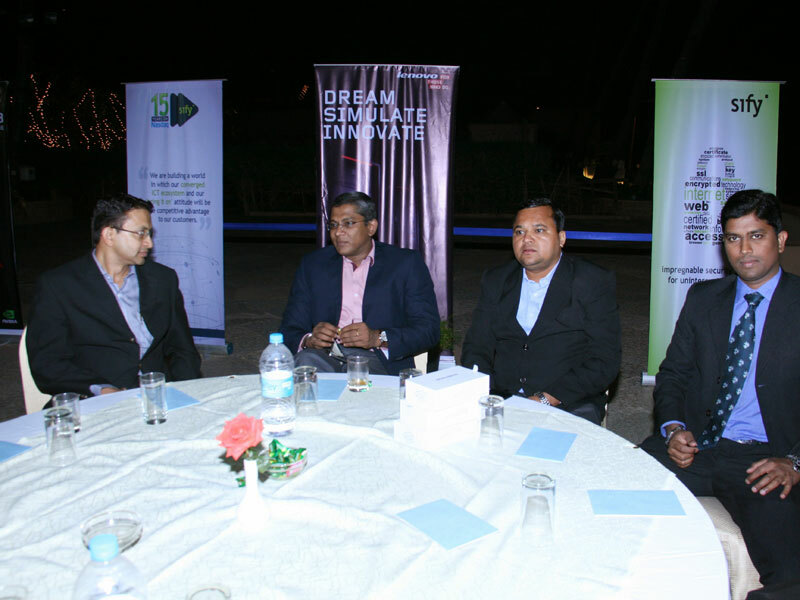 The Event was Organized by one of our Channel Partner "OM Sai Corporation", who had invited its Customers. 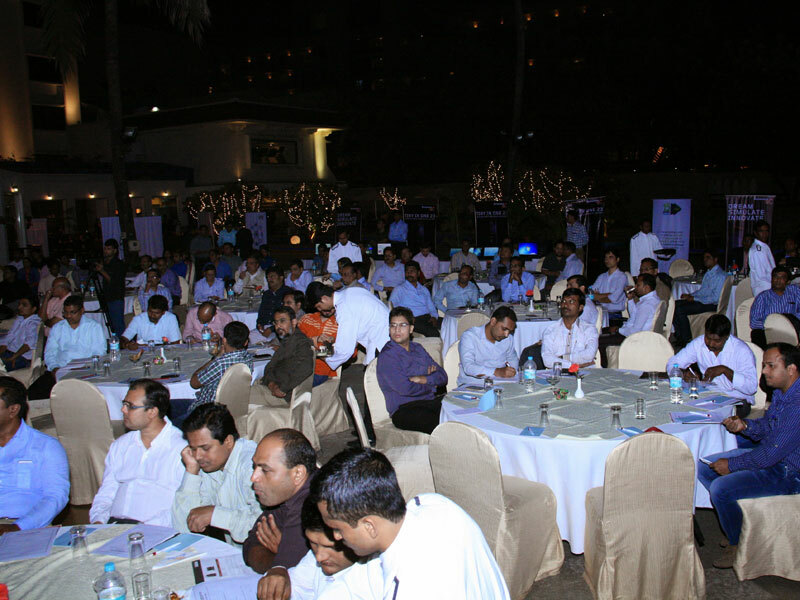 We had around 150 Delegates who attended the event. 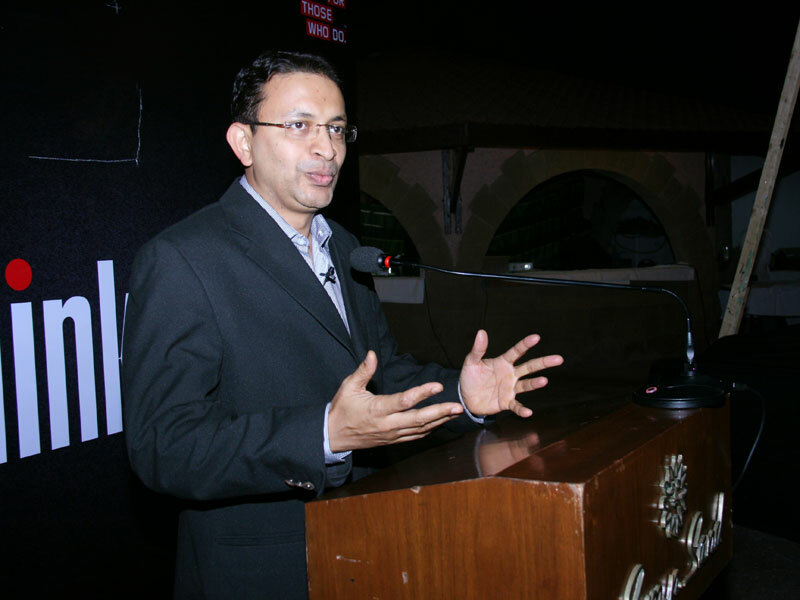 Sify Presented its Capabilities in the ICT Domain to the Delegates representing various companies.